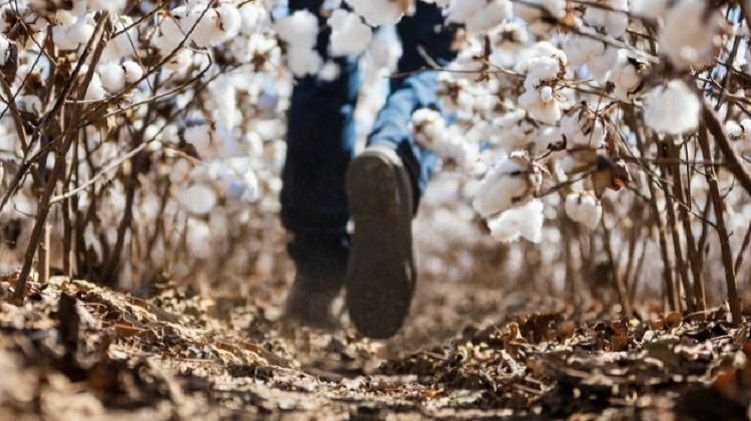 It’s no surprise that weeds have given cotton farmers more headaches in recent years than nearly any other pest. 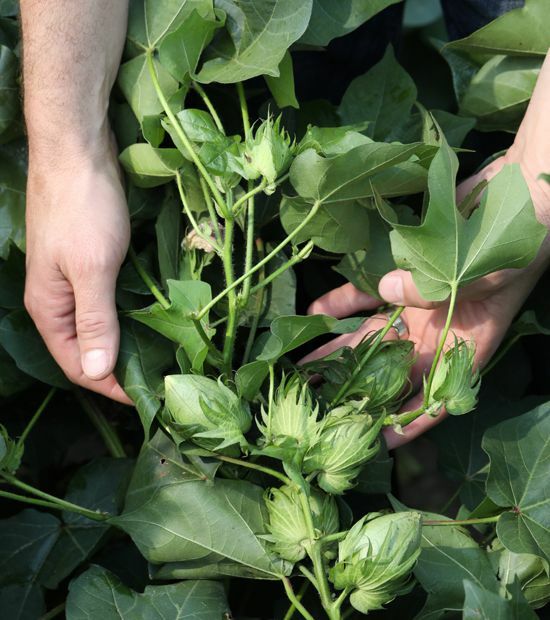 Tough-to-control and herbicide-resistant weeds rob nutrients from cotton plants, lowering yield and fiber quality. And if weeds get out of control, harvest is difficult to manage. It’s time to put the control back in weed control. 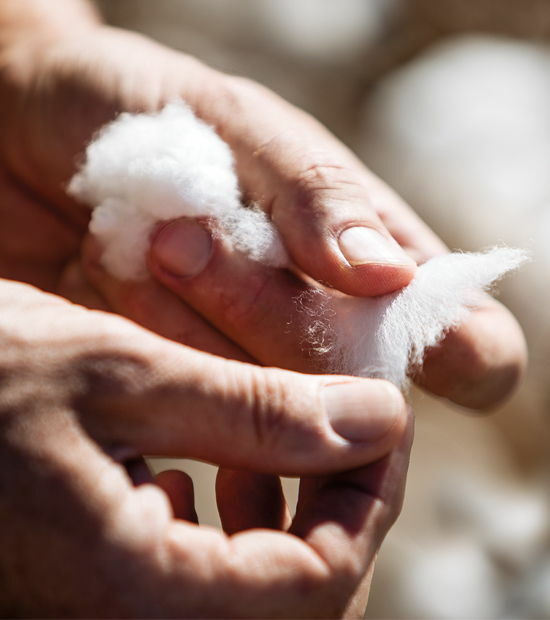 PhytoGen is the first and only cottonseed company to offer varieties with the Enlist™ cotton trait, giving producers the ability to use three herbicide modes of action — 2,4-D choline, glufosinate and glyphosate — to help eliminate tough-to-control and herbicide-resistant weeds. Take control of weeds like never before in your cotton fields. With multiple herbicide tolerances, you have the flexibility to control weeds your way for improved weed resistance management. The Enlist weed control system gives farmers choices for weed control using new 2,4-D choline and Colex-D® technology. 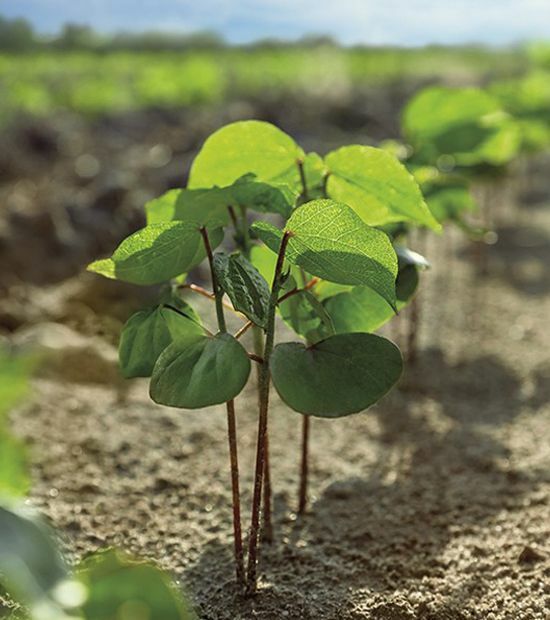 Enlist Duo® and Enlist One™ herbicides, as a part of a program approach, provide superior control of herbicide-resistant and hard-to-control broadleaf weeds in your fields — including Palmer amaranth, waterhemp and giant ragweed. Enlist One is a straight-goods 2,4-D choline product that provides tank-mix flexibility with qualified tank-mix partners such as glufosinate or glyphosate herbicides. Enlist Duo combines 2,4-D choline and glyphosate in a convenient, proprietary blend. With Enlist herbicides, you get exceptional weed control with reduced drift potential and near-zero volatility. 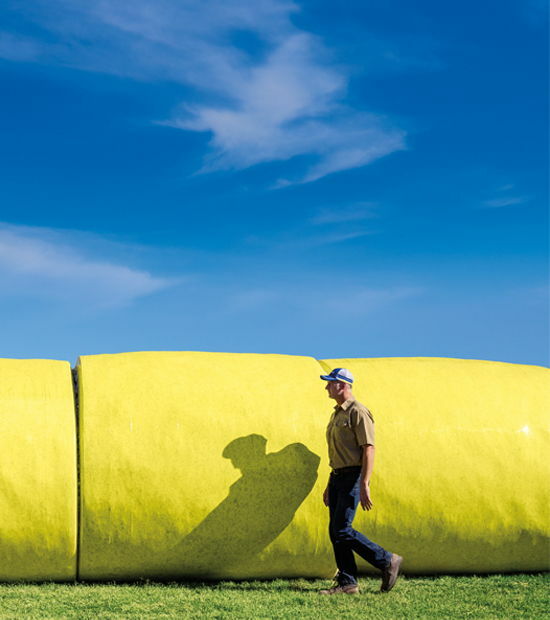 The Enlist cotton trait is stacked with WideStrike® 3 Insect Protection (W3FE) for protection against weeds and worms. And all PhytoGen® W3FE varieties include the latest high-yielding genetics with PhytoGen Breeding Traits to protect against diseases and pests such as bacterial blight, verticillium wilt and root-knot nematodes. That’s weed control in a winning package.